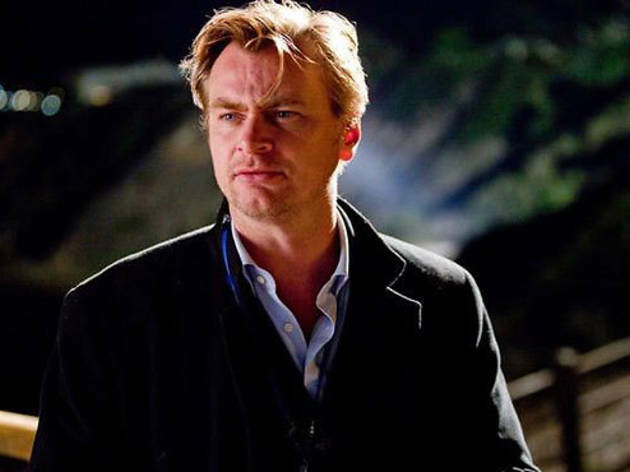 Spend an evening with Christopher Nolan, who, if you squint, kind of looks like Leonardo DiCaprio. 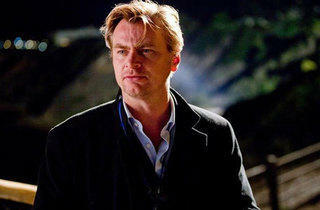 Christopher Nolan has been busy. Since the year 2000, he's directed seven major films—including Memento, The Prestige and Inception—six of which he also wrote. This Friday, he helps make the wait between Batman and Superman movies a little more bearable with a talk and screening of his first full-length film, Following. The evening begins with a viewing of the 1998 film, a modern film noir in line with the rest of Nolan's oeuvre, about a writer, who at a loss for creativity and work, starts following strangers as a source of inspiration. Afterward, Nolan will stick around for commentary and conversation.